OFFERING YOU FREE RENT UNTIL MAY 1 !!! Call or text Ocean Park NOW and ask us HOW! *Limited time and restrictions apply! Step into the ultimate in resort-style living! 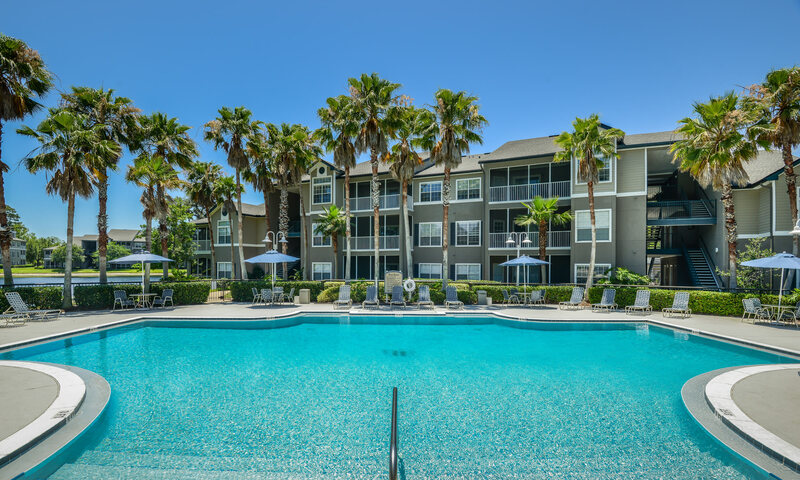 At Ocean Park of Ponte Vedra, our apartments welcome you home and offer the best of the fabulous South Jacksonville Beach lifestyle with the prestigious Marsh Landing address and being a short bike ride away from the beach, you just might think you’re on an extended vacation! 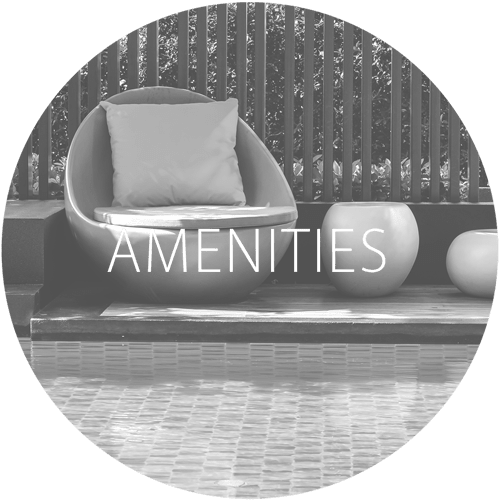 Our residents enjoy our convenient and easily accessible location. Ocean Park of Ponte Vedra is right off J. Turner Butler Blvd. 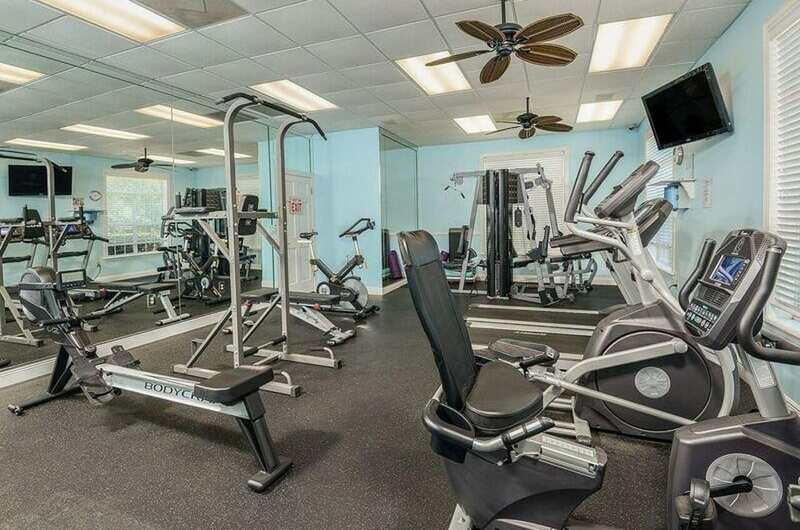 and is surrounded by conveniences, including Publix, Target and being just miles from the St. Johns Town Center. 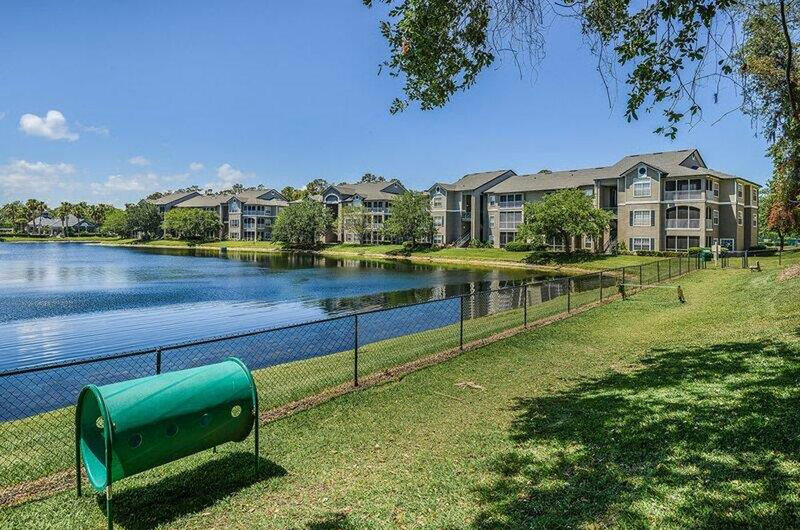 We offer the ultimate in resort recreation; our golf-enthusiast residents love that Ocean Park of Ponte Vedra is also conveniently located near TPC Sawgrass Golf Course. 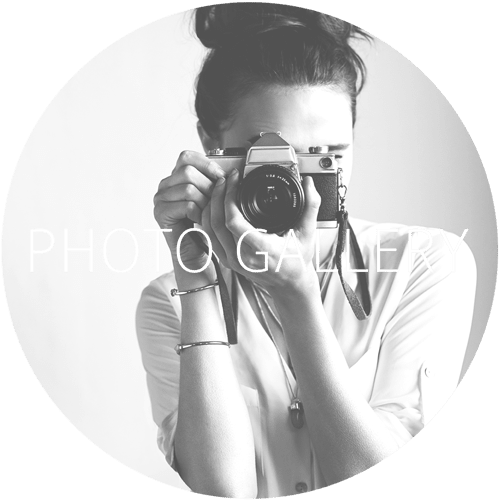 Visit our neighborhood page to learn more about our fabulous community. An insider look at Ocean Park of Ponte Vedra. Reserve your space at Ocean Park of Ponte Vedra. Man's best friend deserves to experience the best Ocean Park of Ponte Vedra has to offer, too. Learn more about our pet policy. 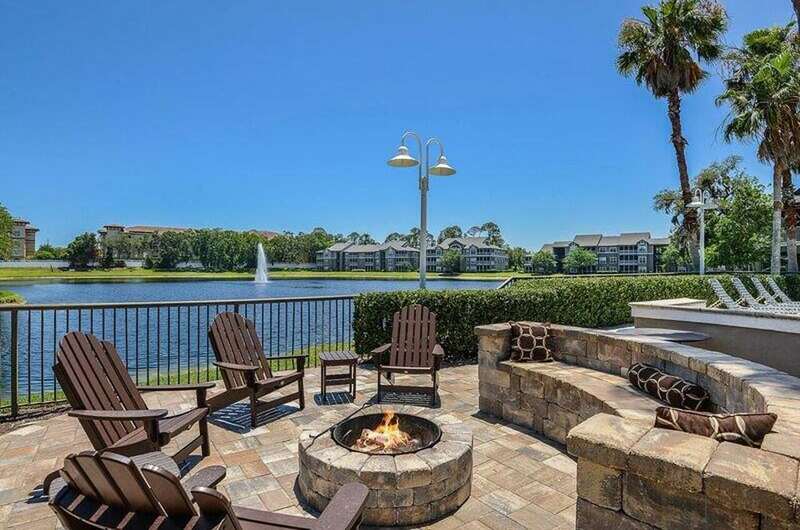 Our ideal location is just one of the perks you’ll enjoy while living at Ocean Park of Ponte Vedra. 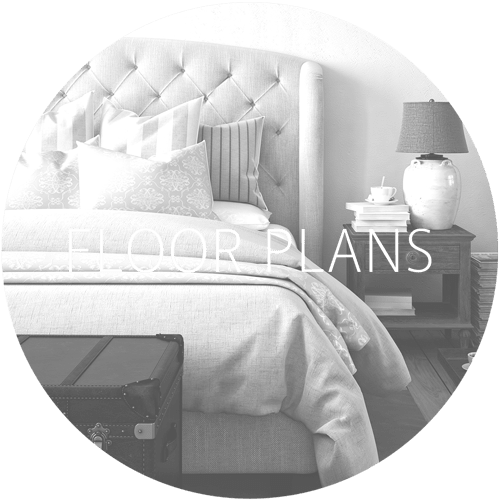 You will also love our spacious floor plans; we offer the largest one, two and three bedroom floor plans in South Jacksonville Beach. Our newly renovated apartment homes feature luxurious upgrades such as granite counters, stainless steel appliances and new cabinets with soft close drawers. 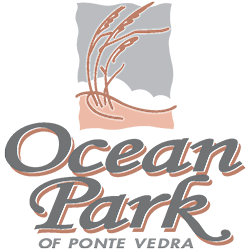 To learn more about all that Ocean Park of Ponte Vedra has to offer, please visit our amenities page. The luxurious, quaint community of Ocean Park of Ponte Vedra looks forward to welcoming you home! Your Ocean Park of Ponte Vedra experience is waiting.